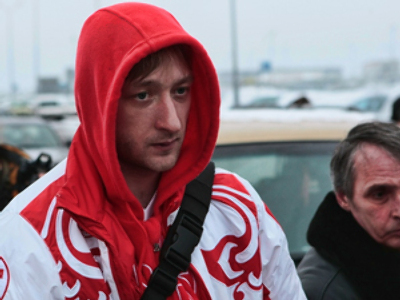 Evgeny Plushenko's Olympic career looks to be all but over. The Russian figure skating great had been barred indefinitely from International Skating Union events with that ban now extended to the 2014 Winter Olympic Games in Sochi. 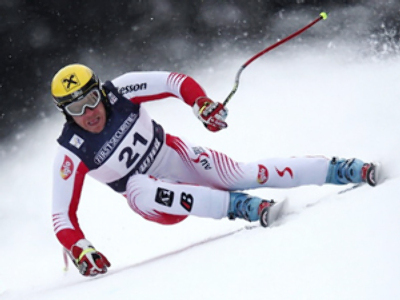 It all stems from when the 27-year-old missed the World Championships in Turin back in March, after filing paperwork citing a leg injury as reason for the withdrawal. 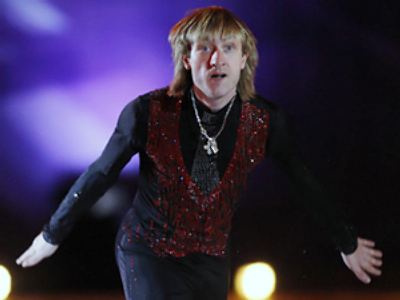 Plushenko, however, went on to perform in the Kings on Ice tour, with events taking place across the globe in March and April. Because of this, the ISU denied Plushenko eligibility at the end of June, but he was given 21 days to appeal the verdict, which he did not. With the ban extended, Plushenko cannot officially compete in Sochi, while his wife and coach have said he will be fighting for gold. How this will be arranged has not yet been explained.